Hand Crafted. Fine Tuned. Better Action. We designed, carved, and crafted our Minnows. We perfected their action, and we made sure they swim true in any water temperature. 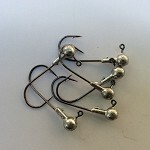 Just cast them out, and reel them in nice and slow - the action is built in. 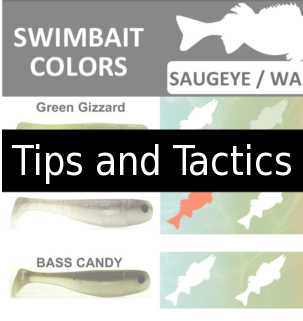 Big Joshy Swimbaits Minnows: Better design, for better results.